Wandering Scientist: Taming the Work Week: Out Today! I am happy to announce that my second book is out today! 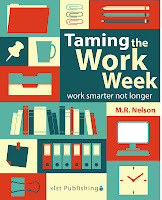 Taming the Work Week: Work Smarter Not Longer is now available for the Kindle. Other formats will follow along soon. The book had its genesis in several blog posts I wrote about productivity- most notably my post on having a work limit- and a somewhat insane decision to write a book while also working full time and parenting two children. 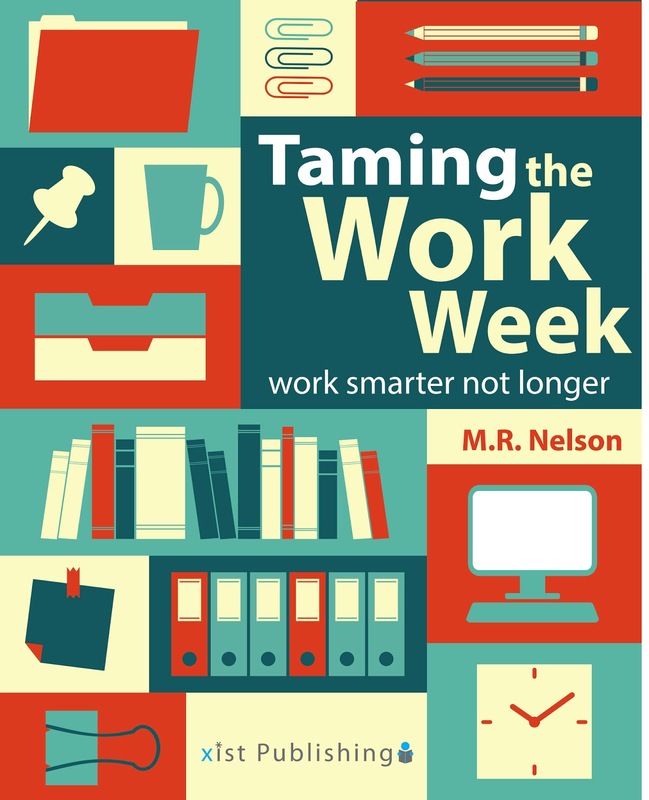 Taming the Work Week is a short eBook about getting the most from your time at work, so that you can also have a life outside work... and, I don't know, write a book or something. Although I used pieces of some blog posts, I also wrote quite a bit of text specifically for this book, so even long time readers of this blog will find something new. The book is not specifically about working motherhood. In fact, I argue in it that it is best to keep the effort to bring our work weeks under control separate from parenting. My initial realizations about having a work limit occurred long before I had children. However, if you've ever wondered how I combine motherhood with having large career ambitions, this book is the answer. And it is not just me: I was at a conference for women in science on Saturday, and attended a session on entrepreneurship. The two entrepreneurs speaking both had kids, and one was a single mother. They were asked how they combined entrepreneurship and motherhood, and their answers echoed a lot of the techniques I discuss in the book. This book has been a long time coming. I'm excited to have you all read it. I hope you'll get a copy, and most importantly, I hope that if you read it, you find it helpful. Laura Vanderkam has a nice post about the book up today, if you'd like to read more about it. I'll post links to other reviews as they become available. Sounds interesting. Glad you didn't just focus on work/life needs for moms (or parents). I think many people can get something out of this! Have just purchased! 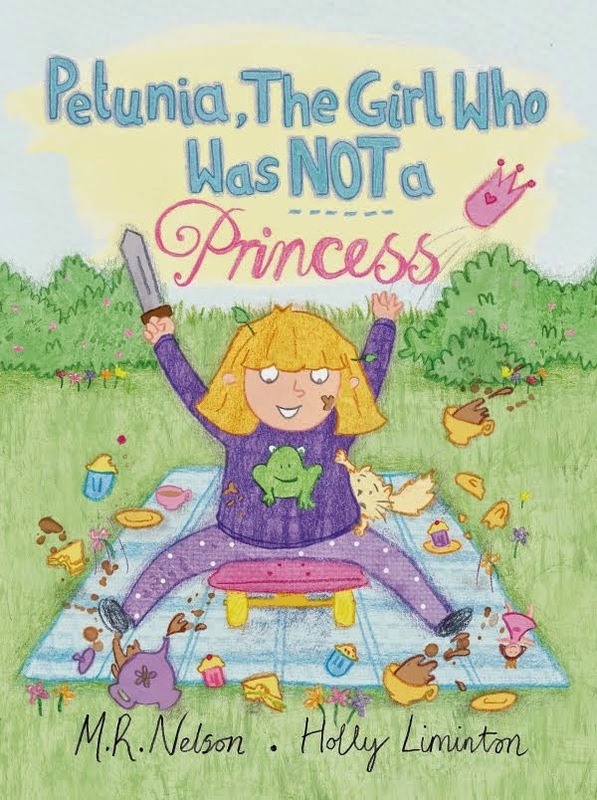 I need to still blog my review of Laura's latest, and am busy with nice girls don't get rich, but then it's yours - can't wait because I love your take on these work issues! Congrats on your book! I look forward to reading it. And GMP wrote about it earlier today too. I'm looking forward to the other formats following along soon, since I don't have a kindle or tablet of any sort... is it possible to buy an e-book and just download it to read on a normal computer? Also, when I visit the Amazon page, it still says "This title is not available for purchase." Wonder if that's because I'm in the UK? I've got a query into the publisher about the UK thing. I know that someone in New Zealand was able to purchase, so I am guessing the problem with the UK is just a glitch. Here a newish reader and fan of your no-nonsense blog on work and parenthood finally getting the nerve to delurk and ask: is there anything you cannot do, woman? I was going to ask "How do you do it? 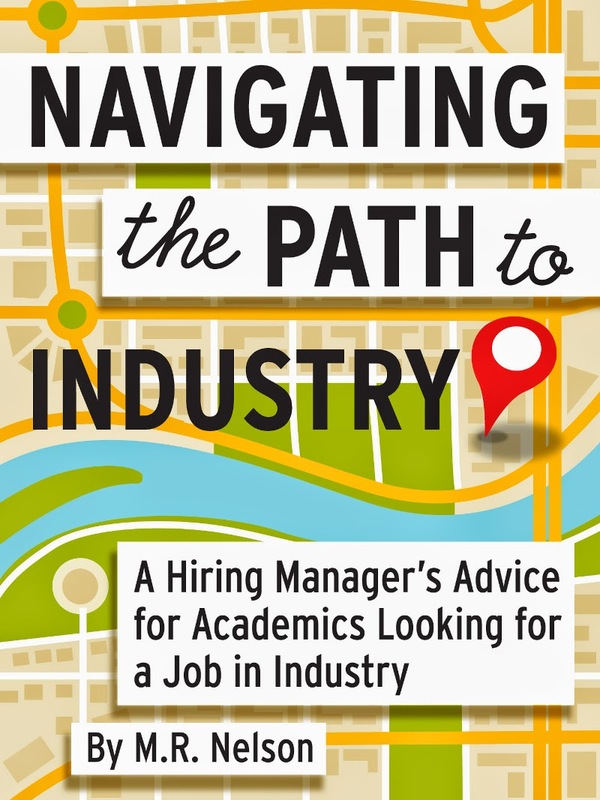 How do you cram the time to publish two non-academic books in a few months?" but then realized, duh, that's exactly what the book (and some favorite posts) explain. Looking forward to reading this! Thanks! 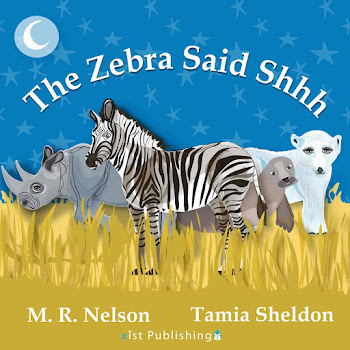 I am glad you like my blog and hope you like the book. There are a lot of things I can't/don't do, though... I should write a post about that sometime! It is all about prioritization.